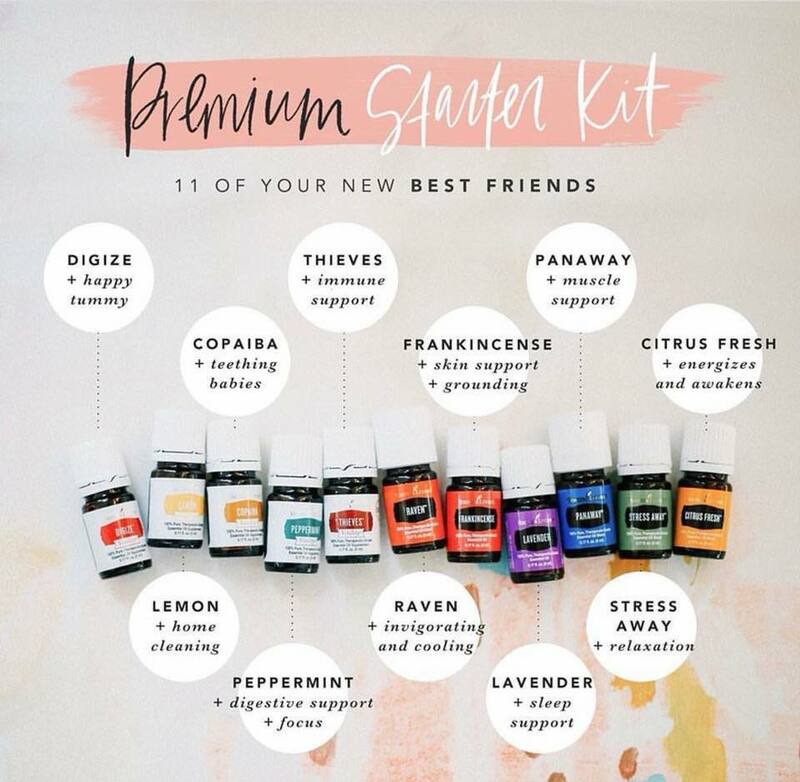 The Premium Starter Kit provides you with 11 essential oils, a diffuser, a sample of Young Living's plant-based Thieves Cleaner and a membership that offers you 24% off retail prices on your favorite YL products all for only $160. Basically, it's everything you need to get started on your journey to incorporating oils into your home and promoting a more natural lifestyle. Signing up is simple. Simply CLICK HERE to join our team, making sure that the number 14075696 appears in both the "Enroller ID" and "Sponsor ID" fields. Be sure to sign up as a member! This does not mean you have to sell Young Living products (although you certainly can!). It simply means that by purchasing the starter kit you are now eligible to receive wholesale pricing on future purchases for you and your family. Once you have signed up, not only will your kit be on it's way, but I, along with the rest of our incredible oily team will be here to support you every step of the way as you start getting to know your oils. With each starter kit purchase, I will personally send you a "Welcome Package" equipped with some tips and tricks for getting started, and you will receive an invitation to our exclusive team Facebook community where you can learn, ask questions, and beyond. Have some more questions before jumping on board? Feel free to reach out at happyasweknowit@gmail.com, and I would be happy to chat with you more about any and all things oils!